Who are Holy Cross Associates? 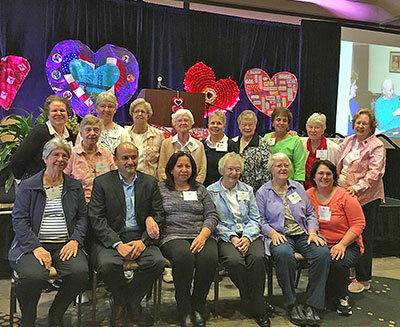 Holy Cross Associates are called by God to live the Gospel message in a mutually supportive relationship with the Sisters of the Holy Cross and one another. These women and men share the Core Values of the Sisters of the Holy Cross: faith, prayer, compassion and community. They participate in the mission of Jesus by living these values in their lives. Associates are women and men of diverse faith traditions. They continue in their own way of life, deepening their faith through the lens of Holy Cross spirituality. Associates respond to the evolving needs of people around us, undertaking efforts for education, health care, women’s development, justice stands related to the poor, the imprisoned and the environment, and other ministries. Associates use their gifts and talents in response to Jesus’ love and mission. It was the vision of Blessed Basil Anthony Moreau, the founder of the congregations of Holy Cross, that priests, brothers, sisters and lay associates go wherever there is need, giving testimony to Gospel living by their lives and ministry. As a Holy Cross Associate, you will deepen your relationship with God; grow in compassion; be remembered in prayer; share faith; and receive prayerful support in your ministry efforts. What unmet or evolving needs do you see in today’s world? What skills and gifts do you think are needed to respond? Do you believe you have some of these skills and gifts? 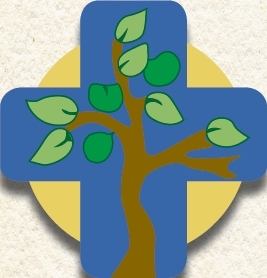 If you think becoming a Holy Cross Associate aligns with your life’s calling, or if you would like to know more, please complete the inquiry form. 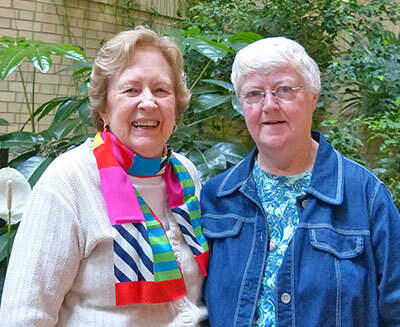 Learn more about the mission of the Sisters of the Holy Cross and the direction to which Holy Cross Associates are committing themselves today. for the coming of your reign of justice and peace. and such success as you know to be best for us. be yourself our great reward for all eternity. who is, who was, and who is to come. Amen. por la venida de tu reino de justicia y de paz. Concédenos un cuerpo sano, paz del alma y los dones que Tú sabes que necesitamos. seas Tú nuestra recompensa por toda la eternidad. Te lo pedimos en el nombre de Jesucristo, que vive y reina por los siglos de los siglos. Amén. Come and experience a deeper realization of God’s love for each one of us. 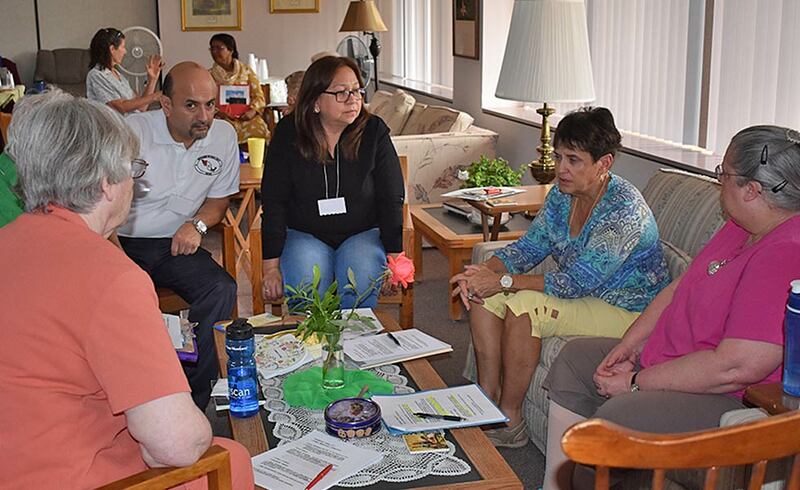 For more information about Holy Cross Associate communities in the United States, please complete the inquiry form.